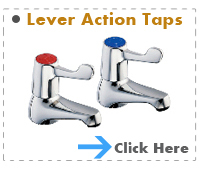 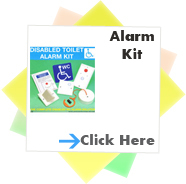 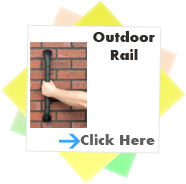 Lever Taps - Contract bath taps - Easy action and easy to use. 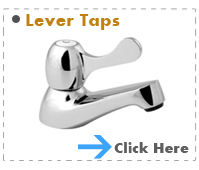 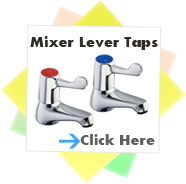 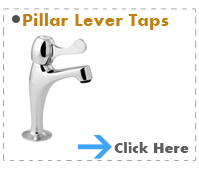 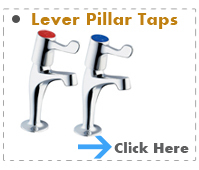 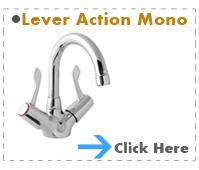 Lever Taps -Sink pillar taps- Easy action and easy to use. 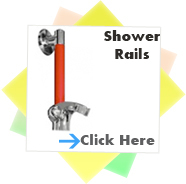 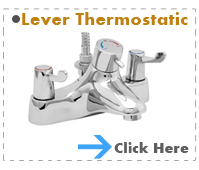 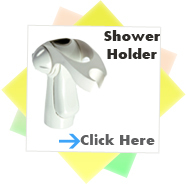 Lever Taps - Lever Thermostatic Bath Shower Mixer- Easy action and easy to use. 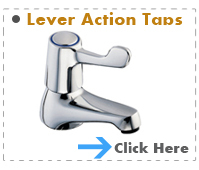 Lever Taps - Contract basin taps - Easy action and easy to use.